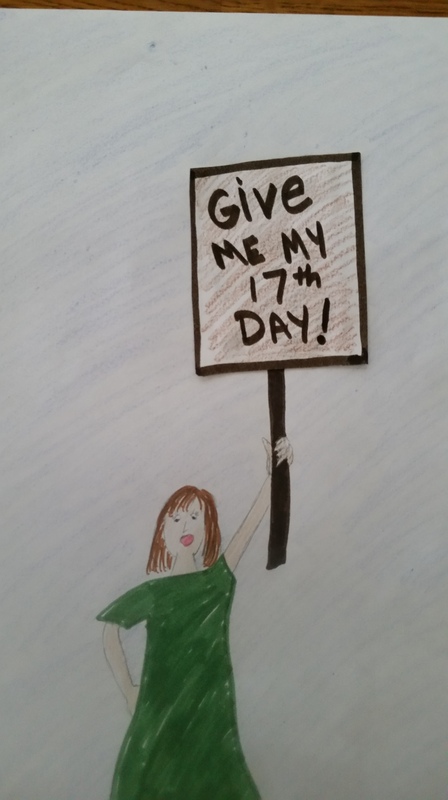 Give Me My Seventeenth Day! Today is the sixteenth day of my children’s school year. Sixteen days of getting to know their teachers, running from the bees that invaded to school playground over the summer, re-establishing homework and study routines, and deciding that maybe summer isn’t as long and boring as they thought it was sixteen days ago. I’ve been pretty busy, too. I’ve packed a variety of creative lunches (not just the slapped together peanut butter sandwiches my children can expect every day by late March), signed and returned every form that’s come home wadded up in the bottom of a backpack, and filed away roughly a billion flyers, making note of PTA fundraiser dates and soccer practice schedules. I have submitted two new short stories, added another 12,000 words to my current novel project, posted to my blog two Thursdays (and now three) in a row, attended my weekly critique group meeting three times (where I both gave and received both brilliant and terrible advice), and disappeared down several research rabbit holes. I’m even getting a start on my reading list. You could say I’m on something of a sixteen day roll. Sixteen glorious days! That makes two entire weeks, and it would be three tomorrow. If they had school tomorrow. They don’t because it’s Labor Day weekend. Monday is a national holiday and all that and our school district, like many, decided to put a teacher planning and in-service training day on Friday, giving students a four day weekend. It’s probably a good idea. Families can travel or whatever. And I certainly don’t begrudge teachers their planning and in-service days. I realize those are important. But I feel like we were just starting to hit our stride. I want my day back! I imagine this is kind of how the people of Great Britain felt when they woke up on the morning of September 3, 1752 and realized the day didn’t actually exist. That year, British citizens (including those in the American colonies) went to bed on September 2 and woke up on September 14, skipping over eleven days in the process. 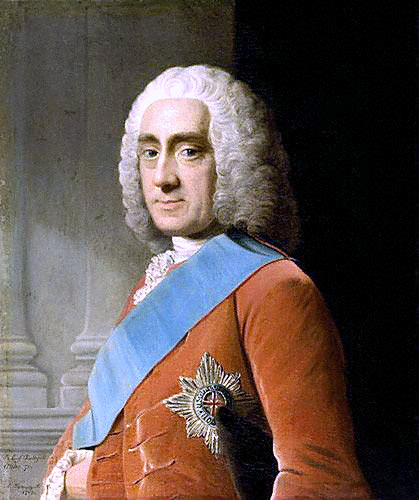 The calendar change was proposed by Philip Stanhope, the 4th Earl of Chesterfield whose birthday is on September 22. Guess he got to open his presents a little bit earlier in 1752. Portrait by Allan Ramsey. Public Domain, via Wikimedia Commons. It was probably a good idea. Great Britain had been following the Julian calendar, introduced in 46 BC. That would have been all well and good except that the calendar was based on a solar year that had been miscalculated by 11 minutes. What wasn’t such a big miscalculation in 46 BC, had after a while become a very big deal, sending the calendar completely out of sync with the seasons and wreaking havoc on the Catholic feast schedule. In 1582, Pope Gregory XIII decided he’d had enough and proposed the Gregorian calendar which is much more accurate as long as you add a day every few years and a second or so once in a while. While Catholic nations were quick to adopt the new system, Protestant nations were less enthusiastic. But in 1750, Parliament decided that doing business with the rest of Europe was somewhat difficult when no one could figure out what day it was, and the plan was set in motion. Two years later September got the shaft. 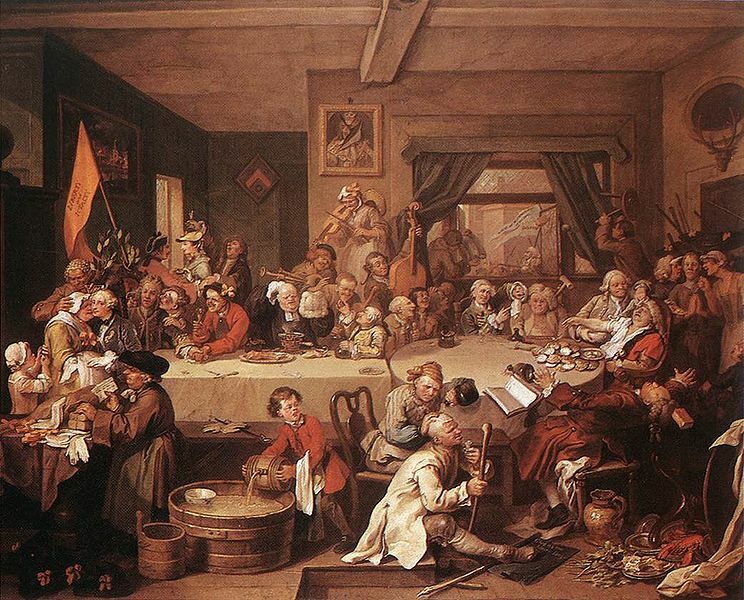 I may be no William Hogarth, but…nope, I got nothing. I’ll just stick to writing. 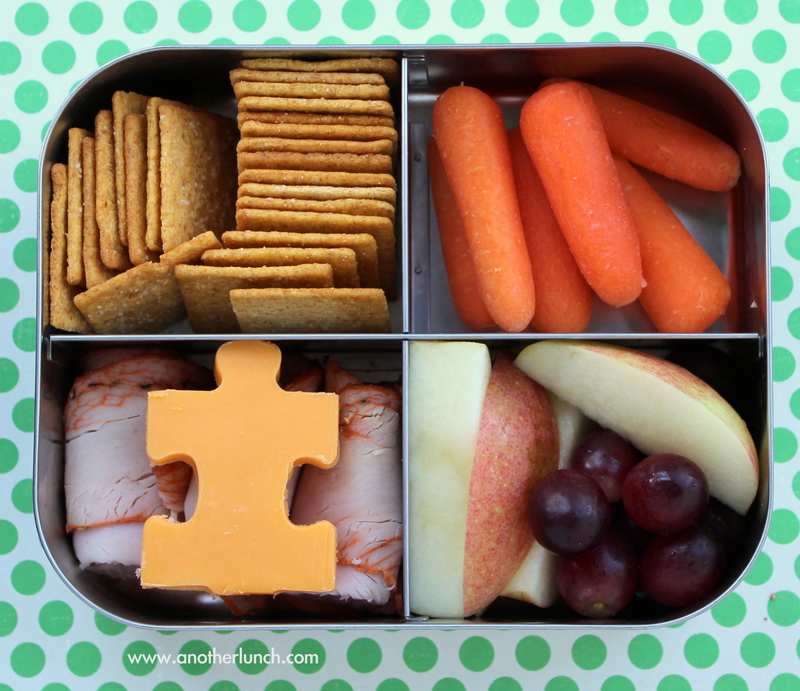 So as the school district steals what should have been my seventeenth productive day, I will try to channel my inner Ben Franklin and tell myself that it is pleasant for a mom to pack creative school lunches on September 3 and not have to do it again until September 8. The irony of no work on Labor Day! Fantastic post as always.